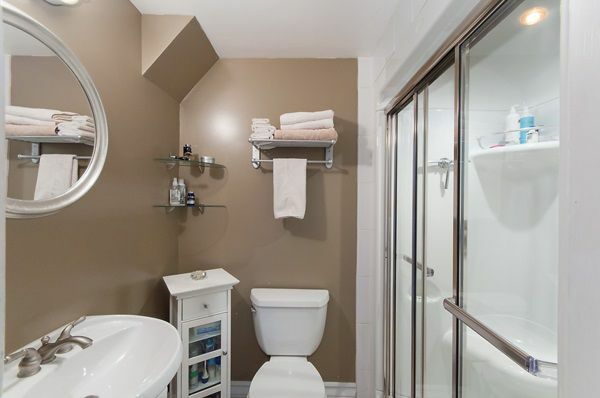 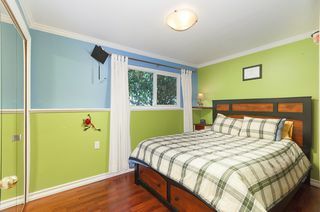 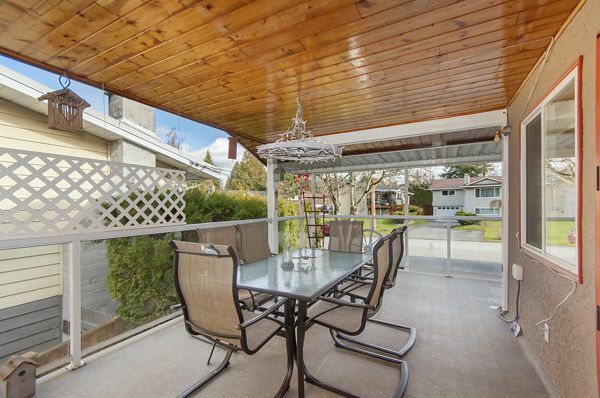 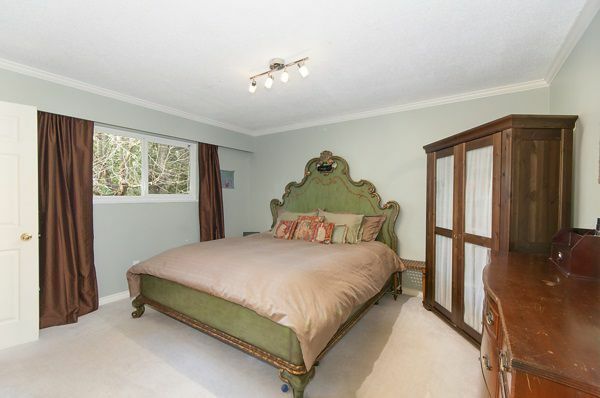 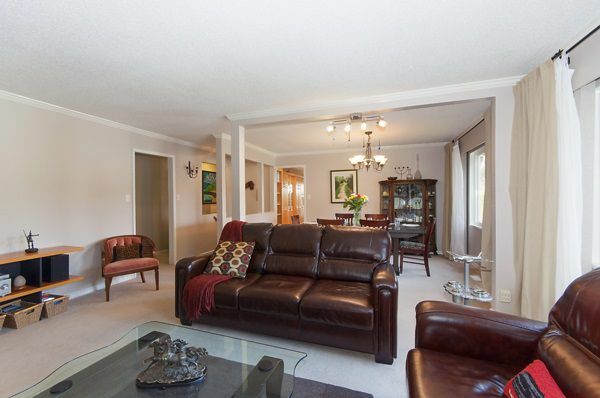 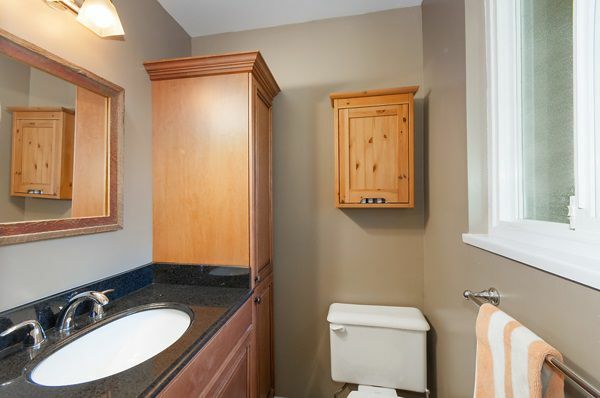 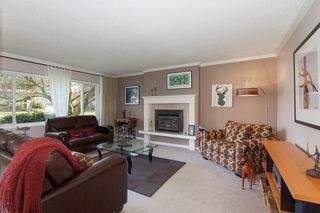 This beautifully updated 4 bedroom 3 bathroom home backs onto a lush greenbelt. 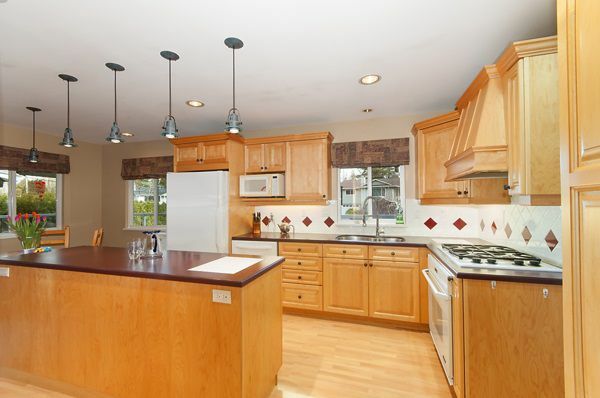 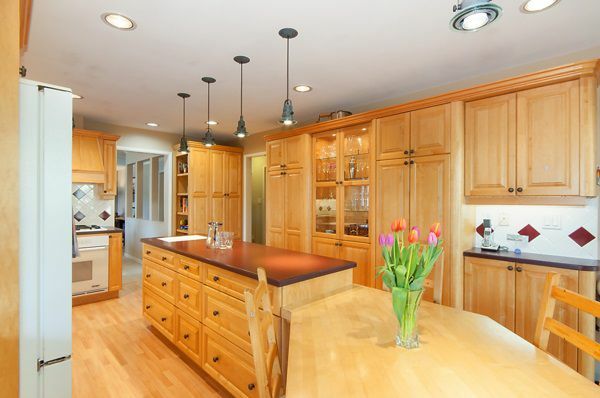 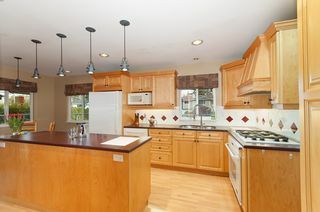 Large custom kitchen features Dacor gas cooktop and built-in oven, with solid wood cabinets. 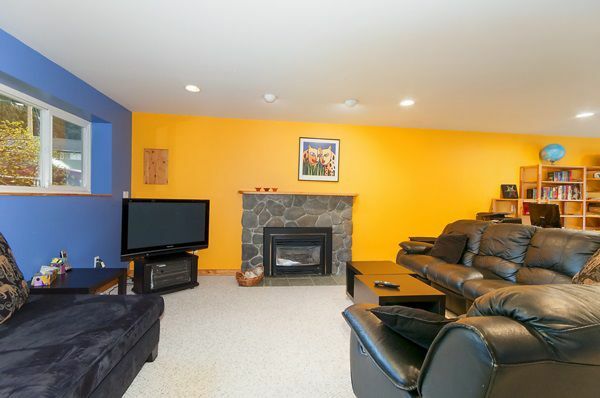 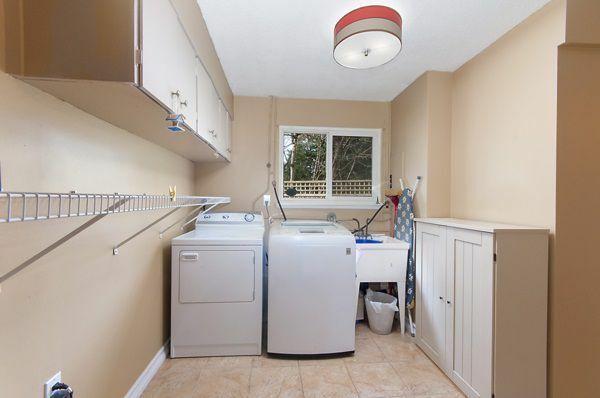 Very private and quiet, with large back yard, and walk-out basement. 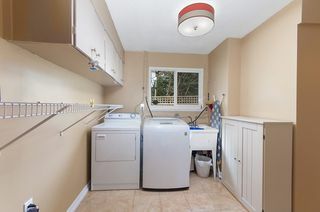 Very well maintained home with newer roof (2013) and hot water tank, high efficiency furnace, and vinyl double-glazed windows. The huge sundeck is perfect for bbq's and entertaining. 2 car garage, plus parking for 2 more vehicles on the driveway. 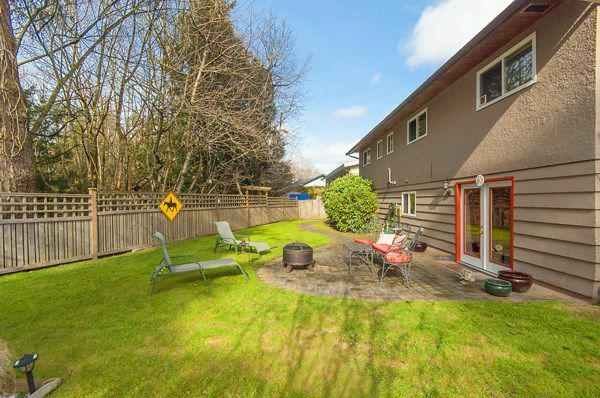 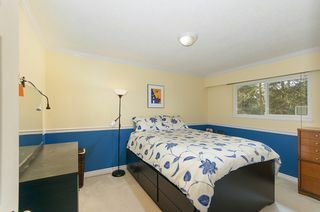 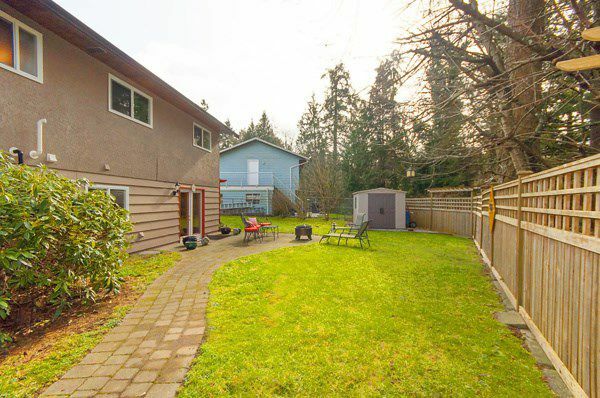 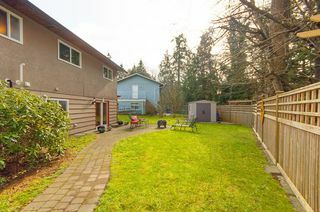 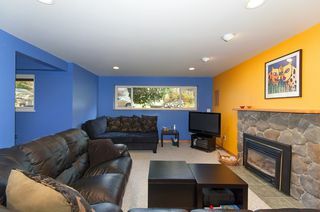 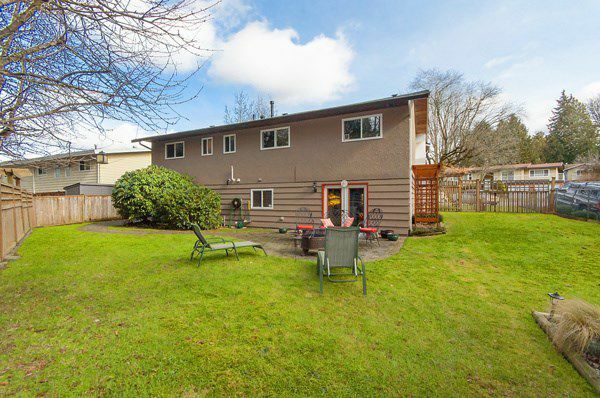 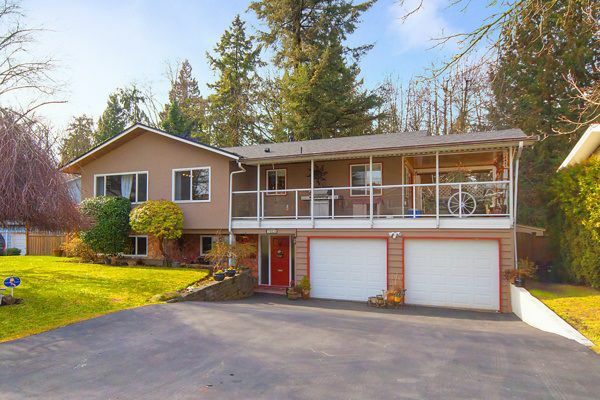 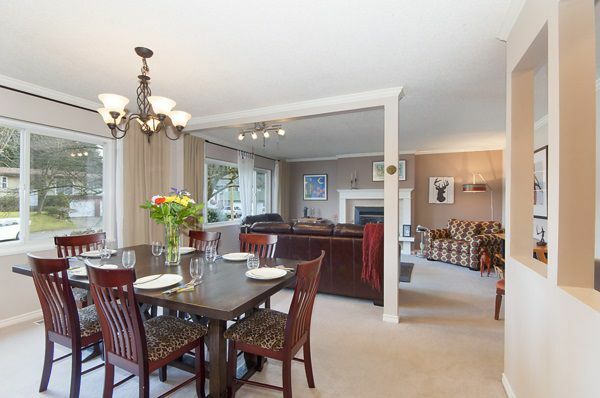 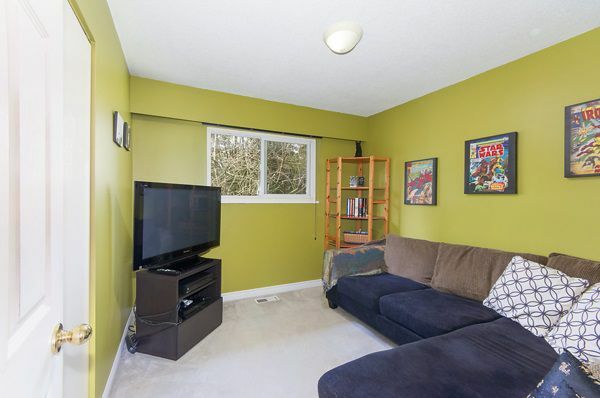 Great Sunshine Hills location within walking distance to Heath Elementary & Seaquam Secondary. 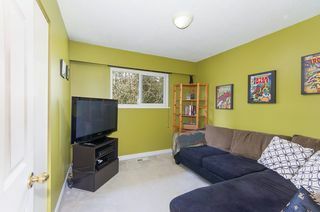 Easy access to Hwy 91, Alex Fraser Bridge, and close to great shopping. Open House cancelled March 12.